When a person violates traffic laws as they drive throughout New Jersey, they are facing serious consequences. If you have been issued a traffic ticket, there are two ways you can proceed with the consequences associated with speeding. Your first option is to simply accept the points, pay the fines, and move on. The other option that you should consider pursuing is to hire an attorney to fight your traffic ticket. An experienced traffic defenses attorney may be able to reduce the number of points added to your license. This can save you from increasing insurance premiums and ultimately, the risk of losing your license altogether. New Jersey has a points system that determines how many points will be added to your drivers’ license. If you were speeding between 1 and 14 miles per hour above the speed limit, you will receive a 2-point violation. If you were speeding anywhere from 15 to 29 miles per hour over the legal limit, you will face a 4-point violation. Finally, drivers who exceed 30 or more miles per hour over the speed limit are facing a 5 point violation. When you accrue points on your drivers’ license, your insurance premiums will likely increase. In addition, if you have too many points on your license, it may become suspended by the State of New Jersey. You should also note that these points can be combined if many infractions took place at the time in which you were issued the ticket. 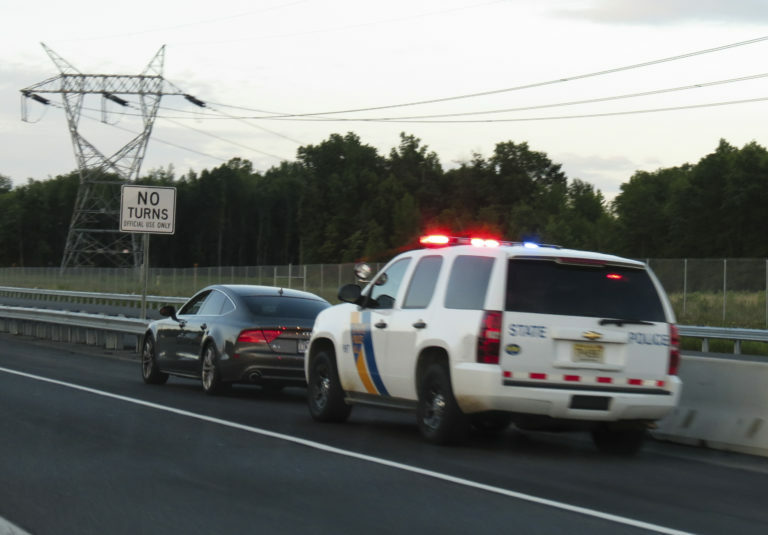 If you have received a traffic ticket in the state of New Jersey, it is important that you consult with an experienced traffic defense attorney who can provide you with assistance.